Akira Toriyama is essentially a God in the world of anime and manga. He has stood out as a bit of a weirdo, but has been responsible for some of the most iconic works within both mediums. Toriyama was born in 1955 in Nagoya. He has said that he realized his talent for drawing early on since it was such a popular hobby at school. He quickly realized that he was way better than his friends and he was pretty soon winning art competitions. Although he spent his childhood making manga-style artwork, Toriyama began working life as a graphic artist for an advertising agency. He quit that job with the intention of becoming a professional mangaka. To this end he submitted an entry to a Jump magazine competition – one he did not win. However, the editor of Jump saw something in his submission and made personal contact with Toriyama, telling him to keep trying. Toriyama was first published in Jump with the story Wonder Island, and became well-known for the series Dr. Slump. This comedy series showed off Toriyama’s unique character design aesthetic and tight lines. In the six years that Dr. Slump, ran Toriyama went from promising newcomer to one of the most respected mangaka in the industry. His next story, Dragon Ball, would be the one to blow up beyond what anyone could imagine. Starting almost immediately after Dr. Slump ended, interest in the story was white-hot from the get go. 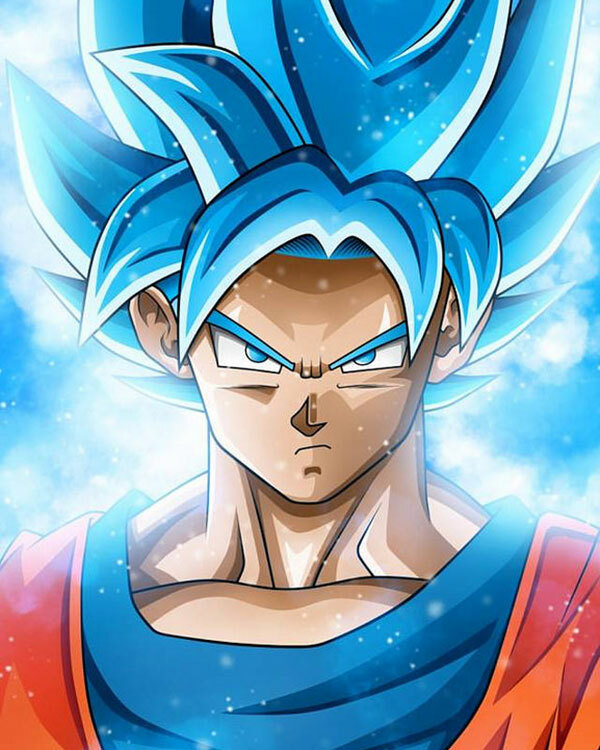 Dragon Ball is the second-best selling manga of all time in Japan, with 156 million units sold. After 11 years, Toriyama ended Dragon Ball with more than 500 chapters. There have been numerous anime, although the last two series are not adaptations of a manga. While he is both an illustrator and writer, Toriyama is probably best known for his unique character design style and, perhaps to a lesser extent, his vehicle designs. Any character drawn by Toriyama is instantly recognizable and he’s been pulled in to design characters for other hyper-famous franchises such as Chrono Trigger and Dragon Quest. This old master is still relatively young and I expect many more great stories and designs to come from his pen.